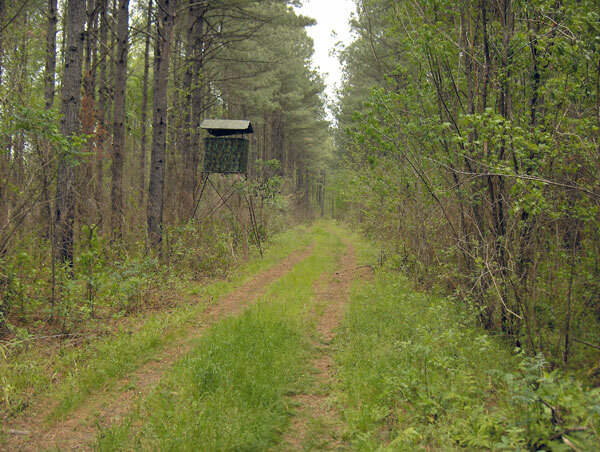 Morrison Forestry & Real Estate Company, Inc. is a consulting firm that provides an assortment of forest management services. 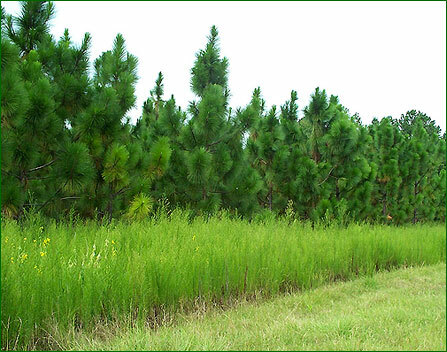 For over thirty years, Morrison Forestry & Real Estate Company, Inc. has been a leading provider of forest management services for landowners of the South Carolina Lowcountry. · Click Here for more detailed information.